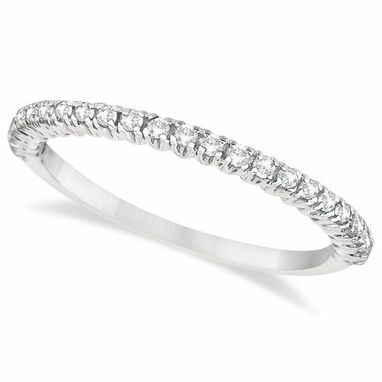 This beautifully crafted diamond ring features 23 G-H Color, SI1-SI2 Clarity diamonds. 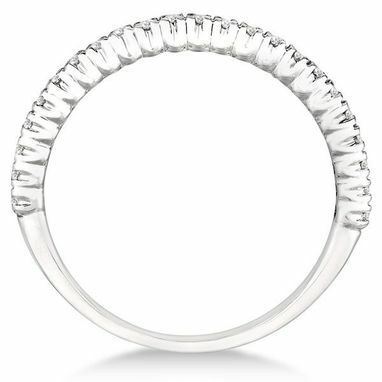 This thin half-eternity ring in hypoallergenic palladium displays diamonds totaling in 0.25ct. 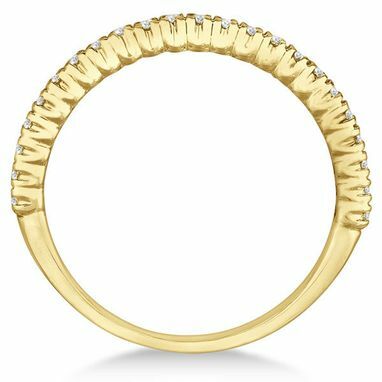 Wear this fancy designer jewelry piece as a fashion ring, wear it as a diamond wedding band, as an anniversary ring, or as a stacking ring with some of our stackable rings.